One of the top reasons that people hesitate to commit to purchasing a ticket is the fact that it is “non-refundable”, but protecht is the latest solution that is fighting back against the non-refundable clause through its array of products like FanShield, which insures tickets, registrations, and events ranging from concerts to professional sports to festivals. This software platform is not only giving ticket buyers, but its product EventShield also helps event organizers through its event cancellation insurance product. 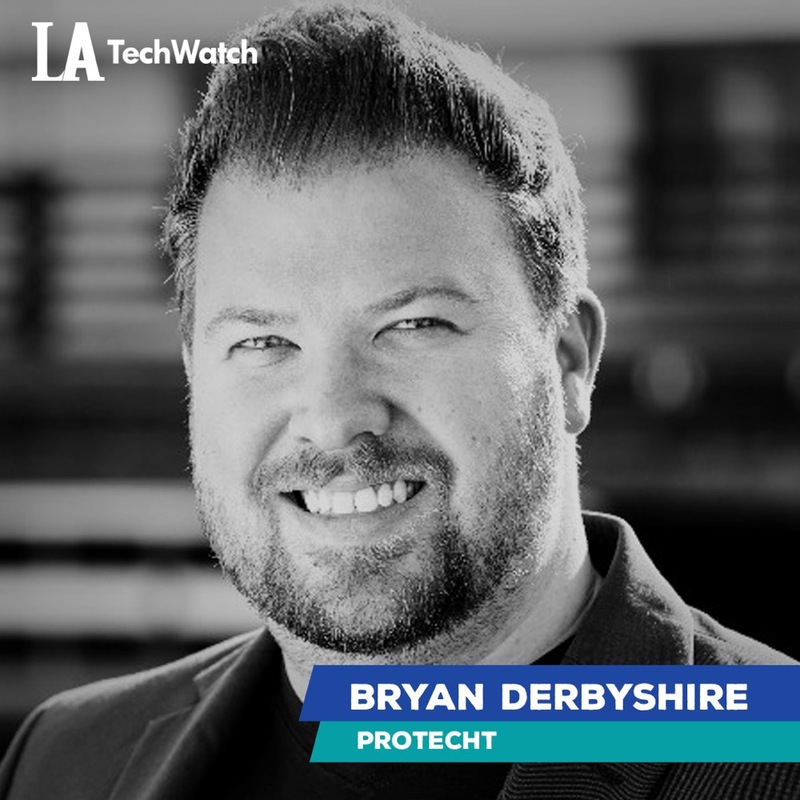 La TechWatch interviewed founder Bryan Derbyshire about the rise of the experience economy and how his company just raised a successful Series A round, which brings the company’s total funding to $13M across five rounds. 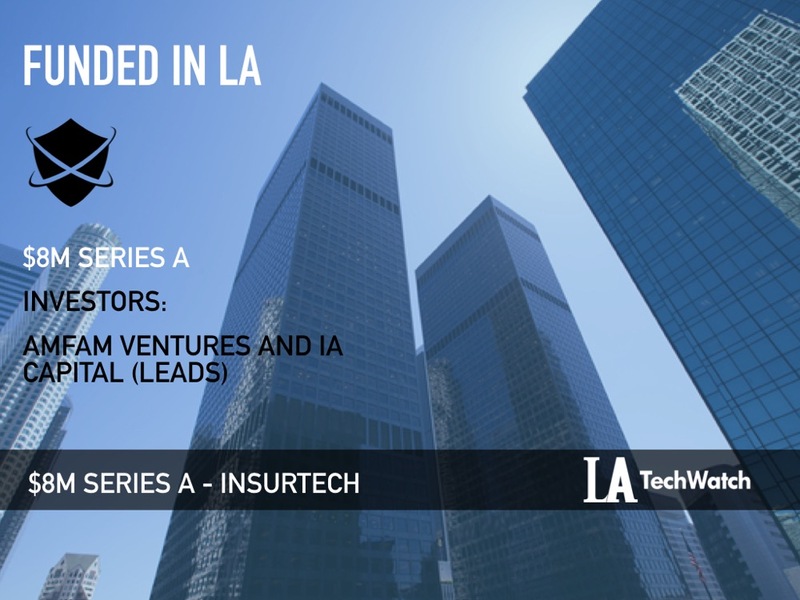 We have received $13M since inception and $8M Series A recently lead by AmFam Ventures and IA Capital. Tell us about the product or service Protecht offers. Our company, protecht and its affiliates are the technology leader in the live events space driving a better fan experience while empowering the event organizers and platforms with real-time actionable data. What inspired you to start Protecht? The emergence of the “Experience Economy” is driven by the upcoming generations, and they would rather use their hard-earned money towards an experience or event versus a tangible item. Thus, there is an increase in the number of tickets purchased by this new economy. Our parent company, protecht, Inc’s motto, is “protecht what matters.” Prior generations cared about saving up for the red sports car or the house with the white picket fence; therefore, they insured these items. However, this upcoming generation saves up for experiences, and therefore opt to protect that investment (tickets) because tickets are the gateway to experiences and the experience is what matters. Would Protecht ever create a concert or event of their own? Ever is a hard question to answer definitively, but as of right now we do not have plans to create an event of our own outside our annual conference for our partners or charity events that align with our “Protecht what Matters” ethos. We talked to the ticketing providers – the events/venues/promoters- and the attendee and asked about what does and does not work. We look for innovative solutions to make the entire experience better. It started out with our FanShield product. We wanted to give attendees a buying experience that reflected what they had come to know in everyday commerce, so we built a scalable technology to securely facilitate this process. Since then, we organically came across other issues that both ticketing companies and events themselves face, and we work with our clients to find the perfect solution. While some of our products are still in beta, we currently have over a dozen unique products—from insurance to fraud tools to automation—allowing us to offer solutions to the varied and diverse clients we interact with across the live event space. We are in the business to #protechtwhatmatters so we will continue to look for what matters and find ways to make it better. Live entertainment including concerts, sporting events, festivals, etc. Globally, the live events market is booming, with economists forecasting that online event ticketing will reach $68B by 2025. At the end of the day we are providing a technology solution for the live event ecosystem. On the B2C side, we sell a customer facing insurance offering peace of mind to customers who want to protect their ticket purchases. On the B2B side, we built an award-winning technology that provides our platform with real-time actionable data, which allows event organizers to enhance the ticket buying and fan experience. The Funding process was great. In the midst of it, the road seemed long and I initially walked out of multiple meetings questioning our direction. However, I realized that if we stuck to our mission and continued to solve the problem that this company was built to solve that I would find the right investors to back our vision. We did find the right investors with AmFam Ventures and IA Capital. The growing demand of the marketplace and the major need for our services. During our beta stage we saw that attendees and registrants were opting to cover their tickets at 18-32% conversion rate, so we knew that we were on to something and solving a real consumer issue. We spent a year rebuilding our entire dev stack to be Enterprise ready, ensuring it was secure, scalable, and able to take on the biggest ticketing platforms in the world. Shortly after that, we landed our first platform that sold over 25M paid online tickets. Our main short-term goal is to execute and bring our current contracted partners live in early 2019. We want to continue to expand our FanShield product reach to as many attendees as possible. Additionally, we are excited to release a suite of fraud and payment products and event cancellation insurance in early 2019. We will continue to support the Event Organizers and Ticketing Platforms with industry-leading solutions to their everyday problems. 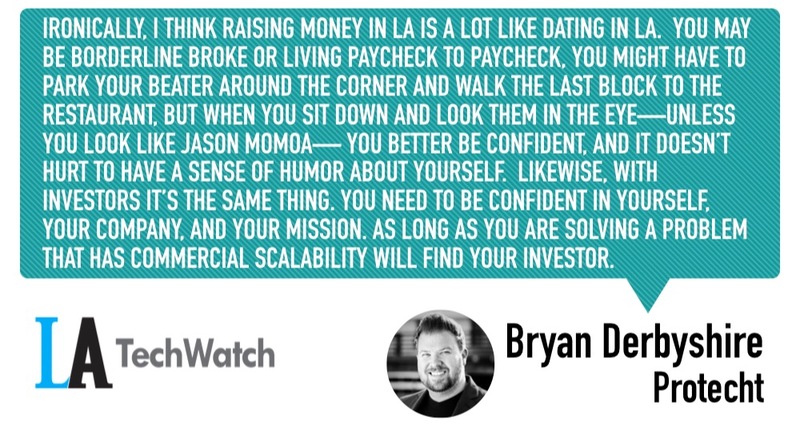 Ironically, I think raising money in LA is a lot like dating in LA. You may be borderline broke or living paycheck to paycheck, you might have to park your beater around the corner and walk the last block to the restaurant, but when you sit down and look them in the eye—unless you look like Jason Momoa— you better be confident, and it doesn’t hurt to have a sense of humor about yourself. Likewise, with investors it’s the same thing. You need to be confident in yourself, your company, and your mission. As long as you are solving a problem that has commercial scalability will find your investor. Therefore, don’t get frustrated or give up if you have something real… be confident and the money will come. Executing the current integration roadmap for our partners, continuing to grow and expand our customer base, launching in Europe in 2019…perhaps one day an acquisition. The sky is the limit. As someone who calls Colorado home, I like to hike and body surf.